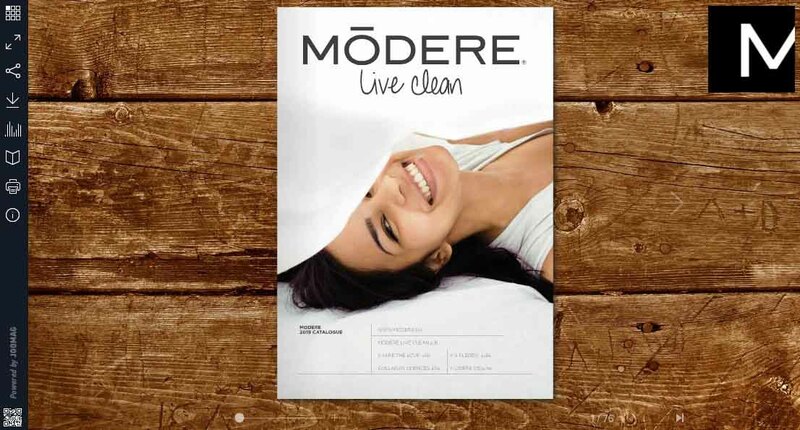 How can you recommend Modere? When your friends visit to www.modere.eu via one of these 3 waysand place a first order, your recommendation was successful! You want to get in touch with us.